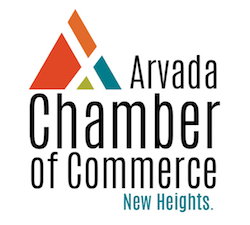 Grow your network by taking advantage of the many networking and connection opportunities offered by the Arvada Chamber. Check www.arvadachamber.org for upcoming events and opportunities! Through our powerful online member portal you will be able to tell your business story to the thousands of annual visitors to our Web site. In addition you will have access to post events, hot deals, job openings, news releases and more. The Arvada Chamber is pleased to offer members regular professional development opportunities through many different channels! Whether it be at a Business After Hours or 3rd Friday breakfast you are bound to grow an an individual and a professional! We are here to help! No matter the need of your business (big or small) we are here to connect you to the people, services, resources and more to help you grow your business. We are pleased to partner with other local businesses to offer our members HUGE savings on everything from office supplies to dining. The Arvada Chamber of Commerce offers ample opportunities to get involved in local leadership opportunities including Arvada Young Professionals, Organizations Serving Arvada, Leadership Arvada, event planning committees and MUCH MORE. We recognize that Chamber membership is not one-size fits all and we work to understand the needs of your business and help you customize a plan to get the most from your Chamber membership. The Arvada Chamber of Commerce works at a local, state and national level to ensure that your business voice is being heard. 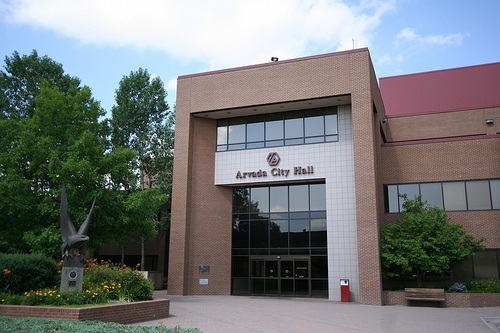 Arvada is a growing community and the Chamber works to be on the forefront of the excitement surrounding this growth. Stay in the know on these big changes!